Sport Court of Southern California: What Is Futsal? Futsal originated in Uruguay in 1930 after Juan Carlos Ceriani, a physical education instructor, observed a small group of children playing soccer on a basketball court. The sport quickly gained popularity throughout South America. In the 1980s, it earned the status of FIFA’s official form of indoor soccer. 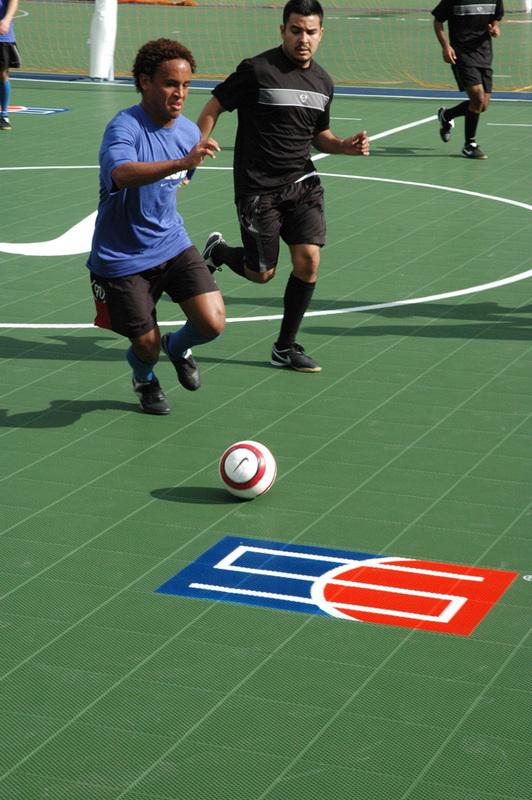 Futsal is a smaller, faster version of indoor soccer played on a hard-surfaced, basketball-sized court. Unlike soccer, there are only five players per side on the court, and the ball used is smaller, heavier, and low bounce. The rules of the game were borrowed from a few different sports including water polo, handball, and basketball. 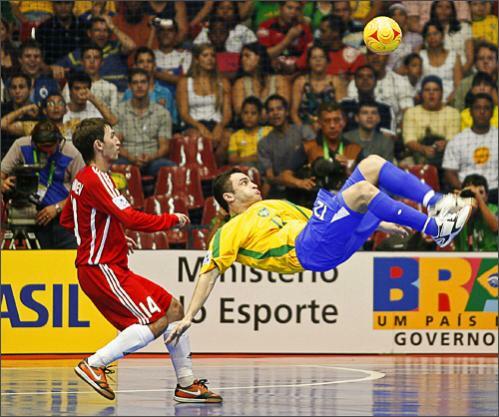 Futsal is very popular across South America and parts of Europe and Asia. 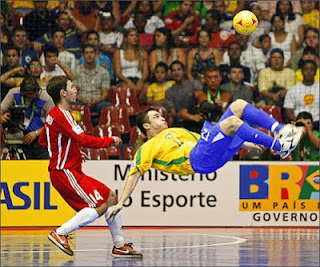 Although Futsal has been around for many years, the sport’s popularity is just starting to break out in the United States. The 2012 FIFA Futsal World Cup will be held in Thailand and will consist of 24 teams from throughout the world. Sport Court has been chosen as the official playing surface for the United States Youth Futsal and United States Adult Futsal. In addition, Sport Court had also been selected by the Asian Football Confederation to supply the surfaces for their futsal championship, the largest futsal championship in the world. for the 2012 Futsal National Championships Tournament.